Ontario's unemployment rate was relatively unchanged in September. 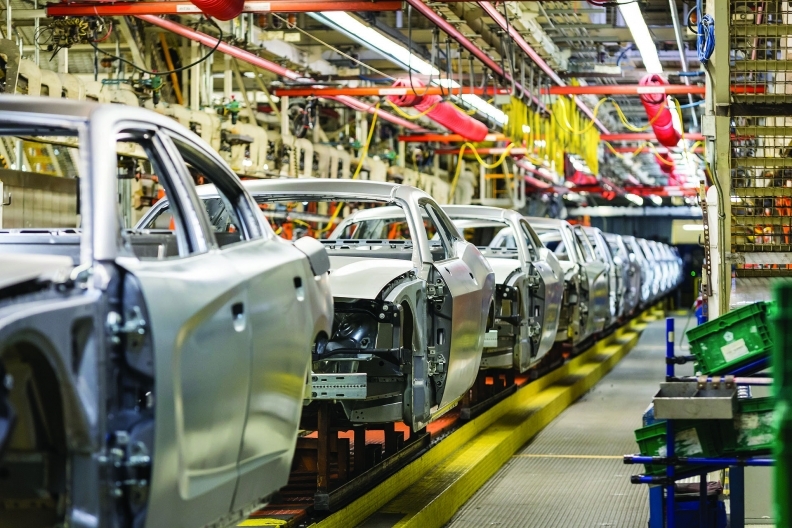 Canada’s manufacturing sector added about 6,000 jobs in the month of September. Only the services sector showed more growth, adding roughly 56,000 jobs that month. In total, Canada's economy added 67,000 jobs in September. The national unemployment rate held steady at seven per cent in September. In Ontario, the country's manufacturing epicentre, the rate rose slightly to 6.7 per cent, up from 6.6 per cent in August.